This interview is an oral history conducted by Linfield College Archives staff Rich Schmidt with Howard Hinsdale, of Howard Hinsdale Cellars & Bistro. The interview took place at the Jereld R. Nicholson Library at Linfield College on January 27, 2016. Howard Hinsdale is the owner of Howard Hinsdale Cellars & Bistro. In this interview, Hinsdale talks about his start in the wine industry, his time with his distribution company, life after getting out of the wine business, and the future of the industry. Hinsdale, Howard, "Howard Hinsdale Interview" (2016). 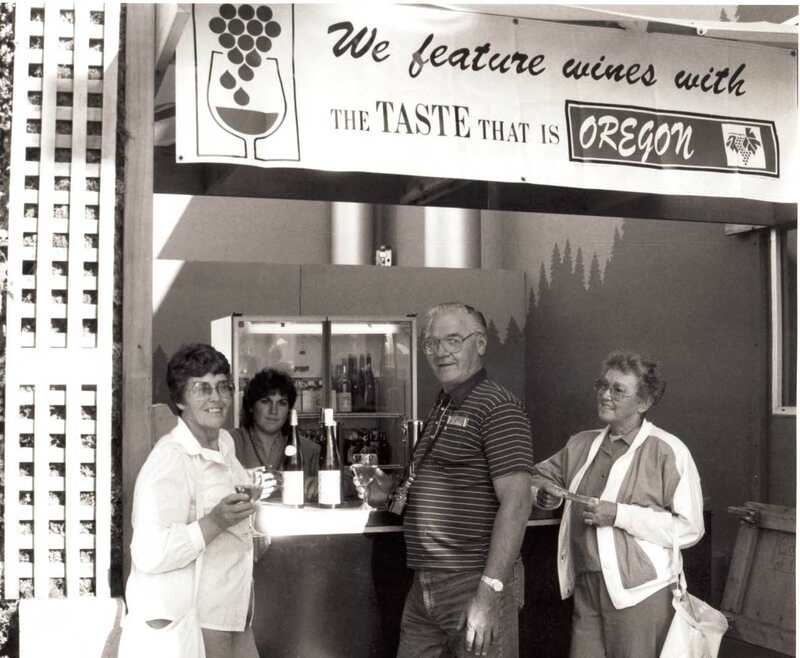 Browse All Oregon Wine Industry Businesses Oral History Interviews. Video File. Submission 1.